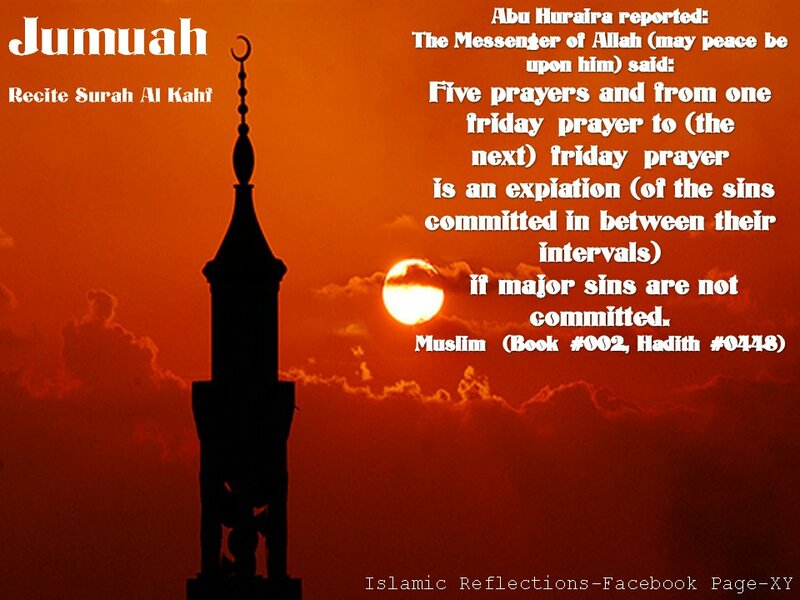 It is Friday, how should a Muslim spend his Friday in order to get blessings? 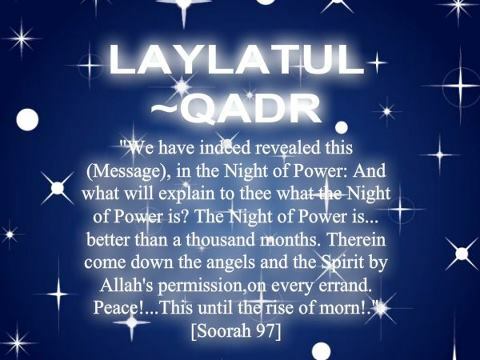 Lets stay busy today with swalat, duas, Surah al Kahf, sending peace & blessing on the Prophet [pbuh], Istighfaar, tasbeeh! it’s a a blessed Day – It’s Jumu’ah!! 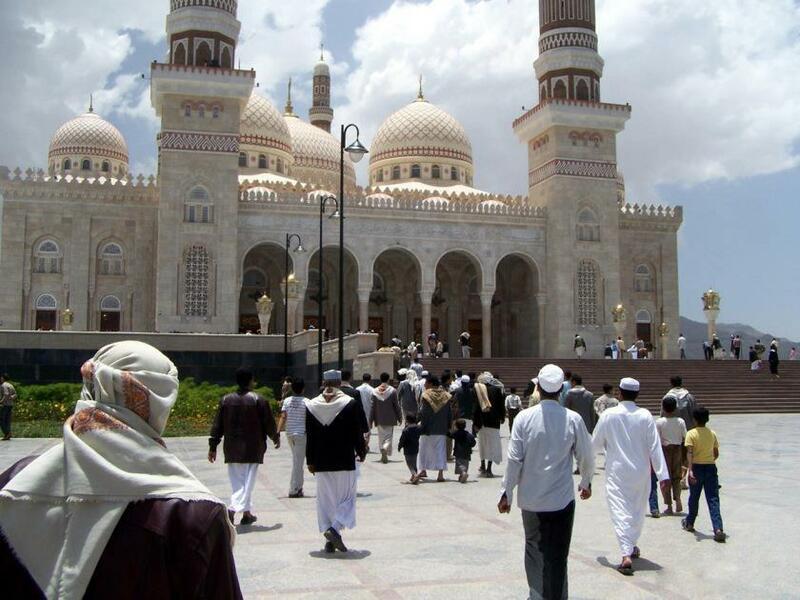 You together with all muslims all over the world are witnessing Jum’ah in Ramadan. Masha Allah. Using this formula, if you invite 9 of your friends to offer Jum’ah with you and they respond to your call then you will get the reward for your own Jum’ah plus nine additional Jum’ah prayers. You can increase the number by as many as you want!